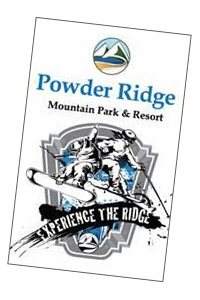 Synthetic tubing, skiing & boarding, ziplines, disc golf, obstacle courses, mountain biking & hiking with lift access at Powder Ridge. 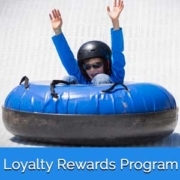 Sunflower & corn maze, unlimited golf, driving range, short game practice and putting green at Lyman Orchard Apple Nine. 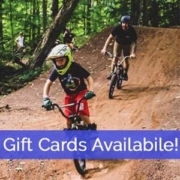 Powder Ridge has Gift Cards that can be purchased and then used for activities, lessons, or food and beverage items on the mountain. Cards are reloadable. Please call (866) 860-0208 to purchase.